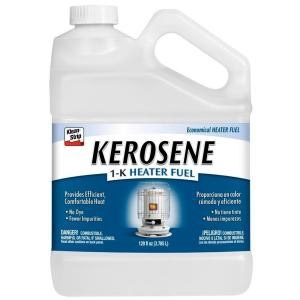 Klean-Strip1-K Kerosene is refined to lower the sulfur content, improving air quality and extending wick life. This 1-K Kerosene burns cleaner than 2-K Kerosene. Klean-Strip Kerosene meets ASTM 1-K Specifications and is suitable for all kerosene-burning heaters, lamps and stoves. 1 gallon.